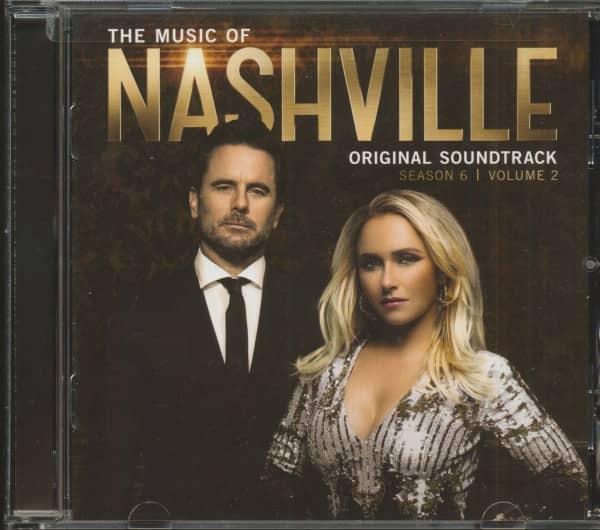 (Big Machine) 16 Tracks - The new compilation, The Music Of Nashville - Season 6 Volume 2, is the last soundtrack edition of the series 'Nashville' and contains the songs from the second half of the sixth and last season. 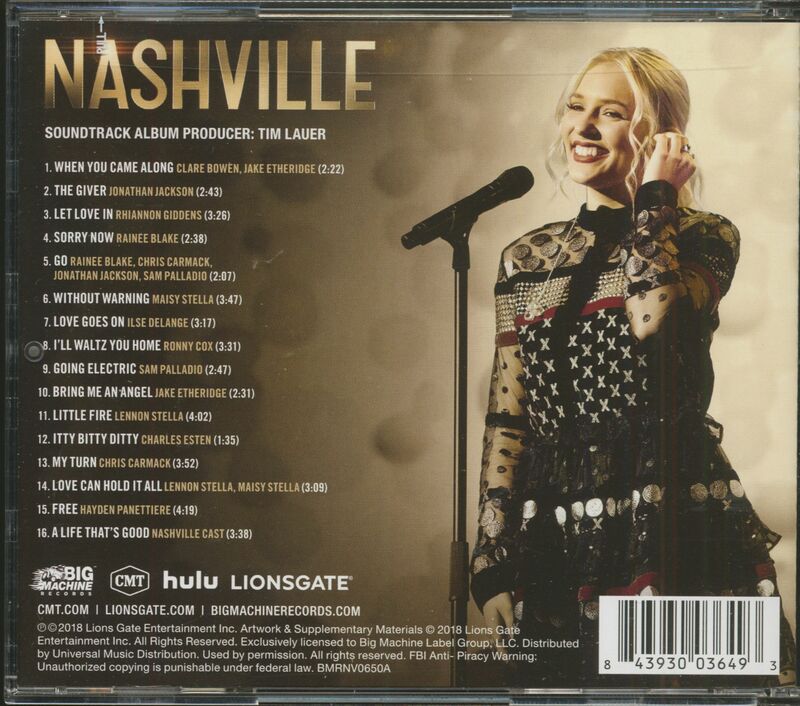 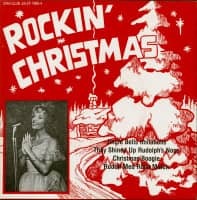 On the album are new radio-friendly country pop and Americana songs from the most popular Nashville performers, such as Hayden Panettiere, Clare Bowen, Chris Carmack, Jonathan Jackson, Sam Palladio and Charles Esten. 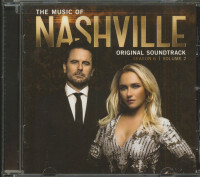 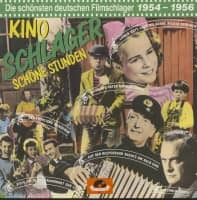 Customer evaluation for "The Music Of Nashville - Original Soundtrack - Season 6 Vol.2 (CD)"